From the beginning, God’s plan for us humans was that we should live with Him forever and enjoy all that He created for us in His creation. Then our ancestors Adam and Eve fell for the lies of the devil, turned away from God and believed the devil. Sin entered the perfect creation. Why does a loving God send people to hell? God doesn’t send anyone to hell. People make the wrong choice. 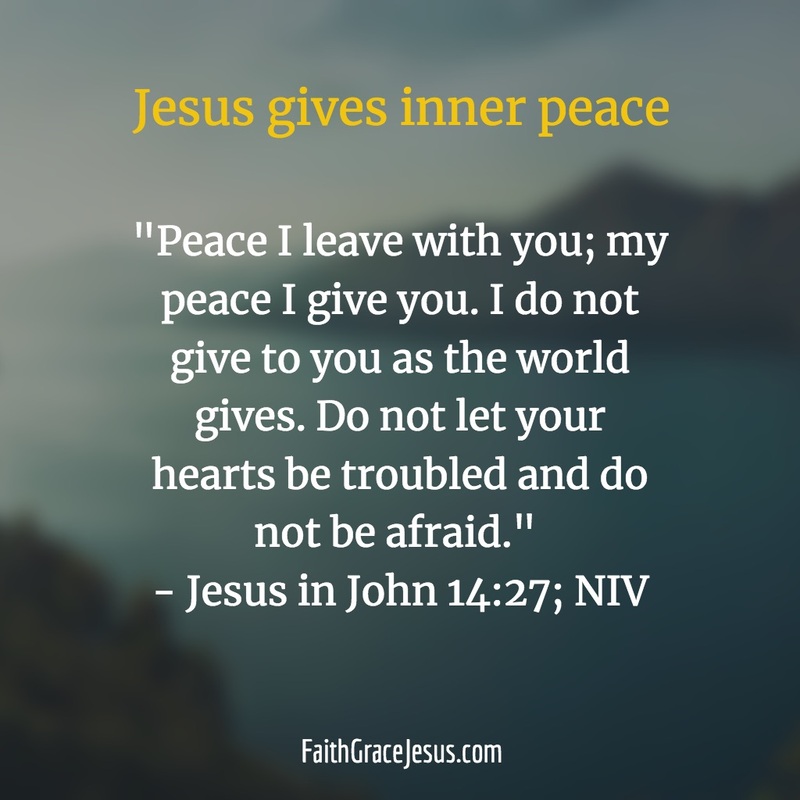 God’s perfect plan: In Jesus, He offers us the perfect, spotless sacrificial Lamb. Anyone who puts their guilt on Jesus and believes that all their sins have been punished once and for all in Jesus, and that Jesus, with his resurrection from death (the consequence of sin), has overcome spiritual death once and for all, is saved from now on; hell is no longer an issue, forever reconciled with God. 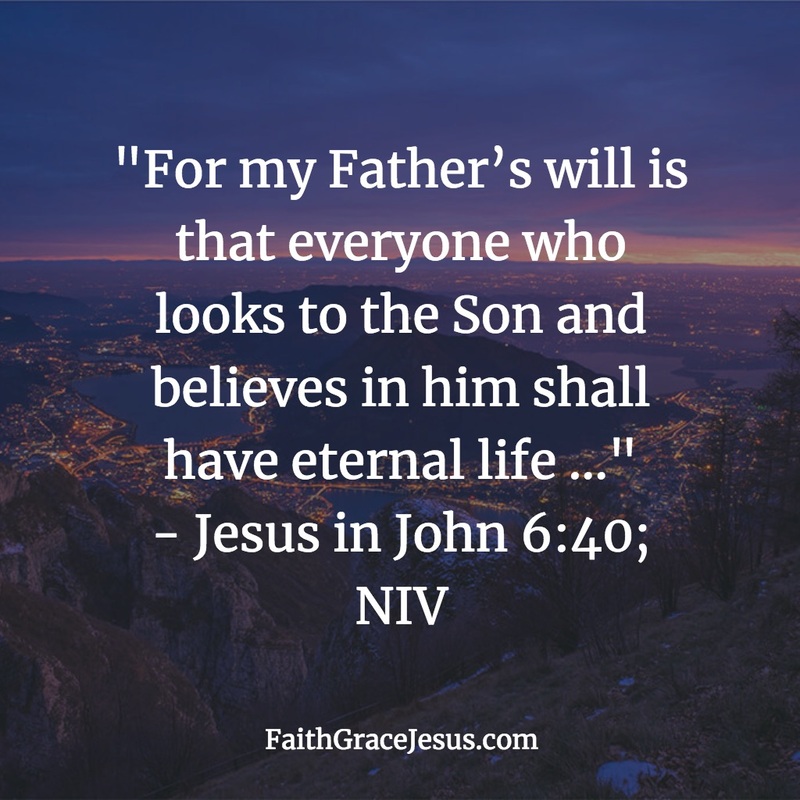 “For my Father’s will is that everyone who looks to the Son and believes in him shall have eternal life …” (Jesus in John 6:40; NIV) • Is predestination real?